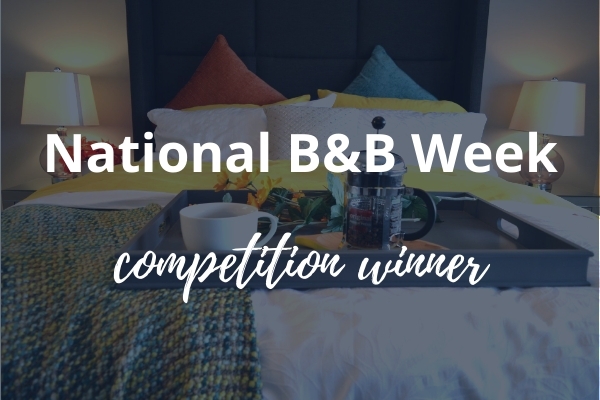 We recently ran a competition to win an overnight stay for two in celebration of National B&B Week. Shannon was randomly selected as the lucky winner to win a £150 voucher for our sister company, Chic Retreats. Keep your eyes peeled for future competitions, and make sure you keep up to date with all our latest news by following us on Twitter, Instagram and Facebook and signing up to our newsletter.